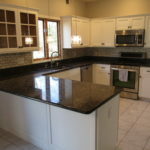 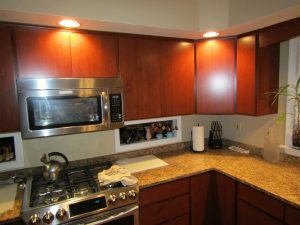 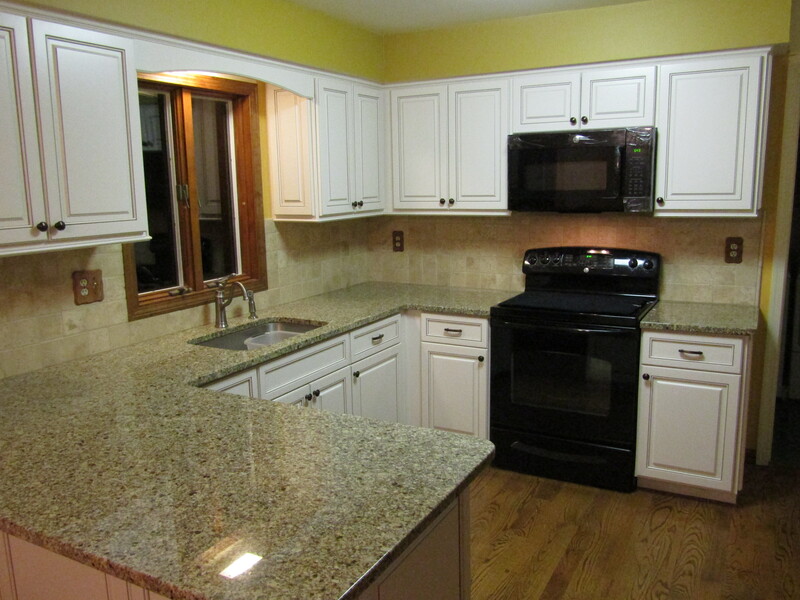 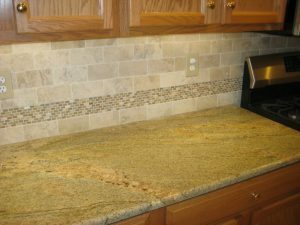 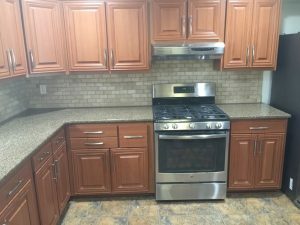 Established in 2006, Drake Remodeling specializes in kitchen cabinet refacing, kitchen organization, tile backsplashes and granite counters. 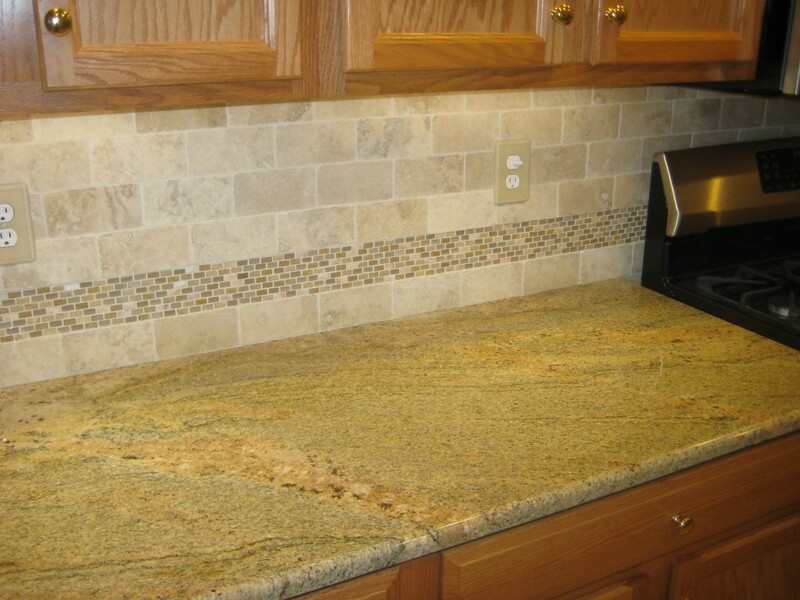 We use only the highest quality materials in all of our work. 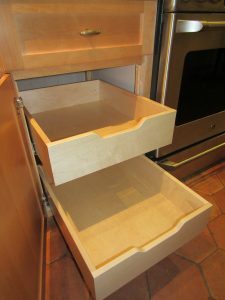 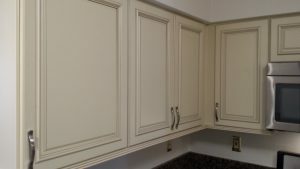 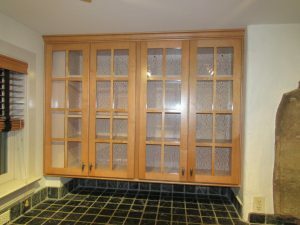 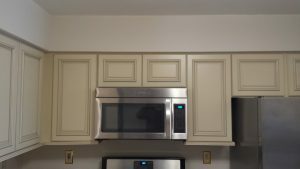 Our cabinet doors, dovetail drawers and fronts are made in the USA in the Amish country of Lancaster, PA. You can see and feel the difference in all of our projects. 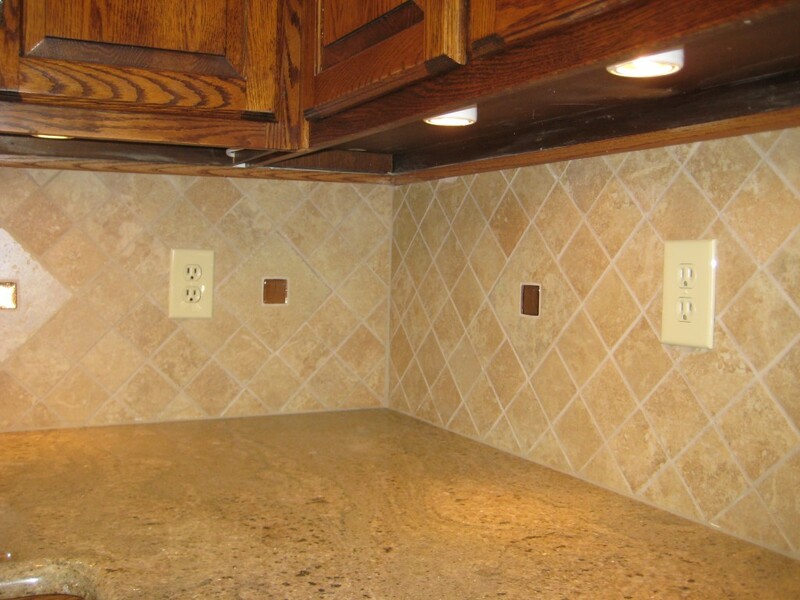 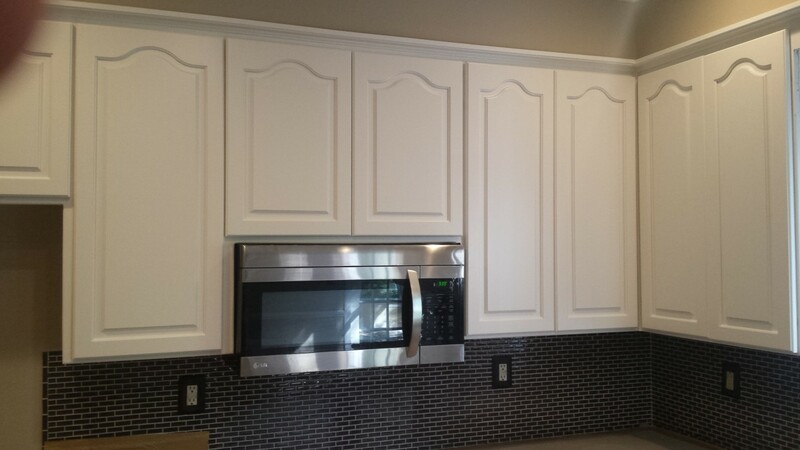 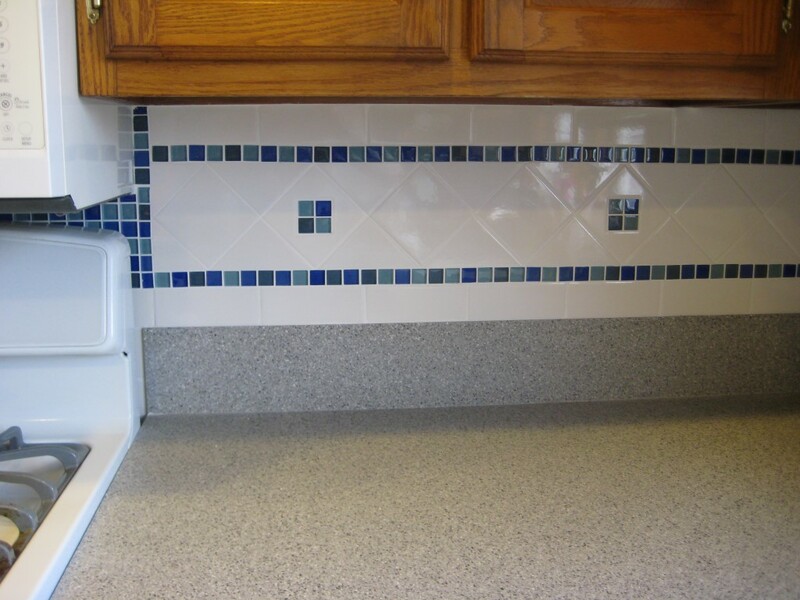 We love adding custom features to your kitchen, whether they be decorative or functional. While custom work and quality materials sounds expensive, our business model lets us deliver great results affordably. 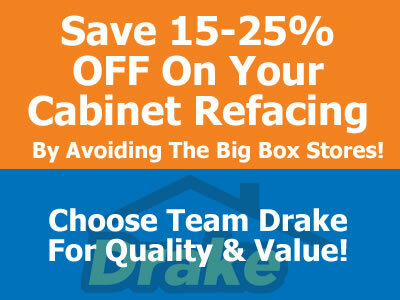 We have low overhead, and pass the savings on to you. 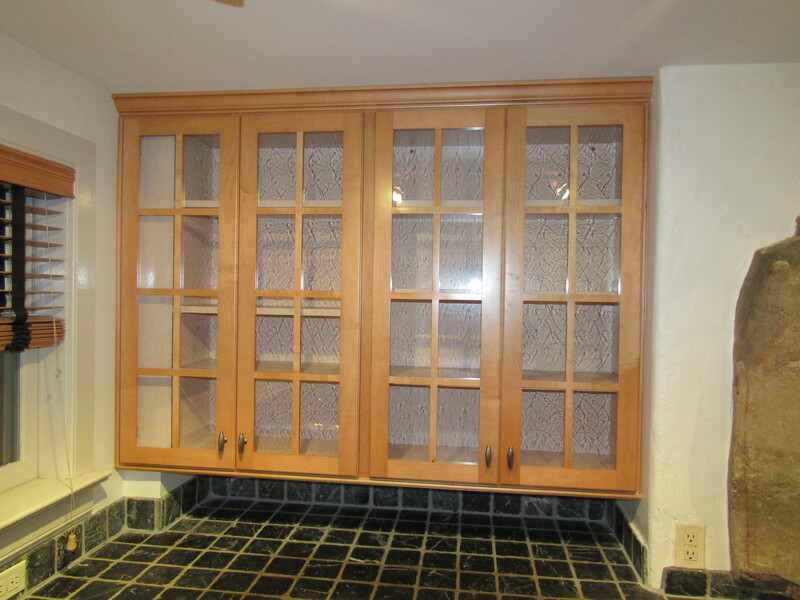 Instead of paying to maintain a showroom and people to staff it, we bring the showroom to your home. You will deal with the owner and his team instead of call centers and layers of management. From our initial consultation to your completed kitchen, we focus on you. We want you to be 100% satisfied with your new kitchen. 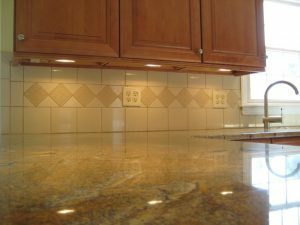 We start with an initial consultation focused on exploring what you would like instead of applying high pressure sales tactics. 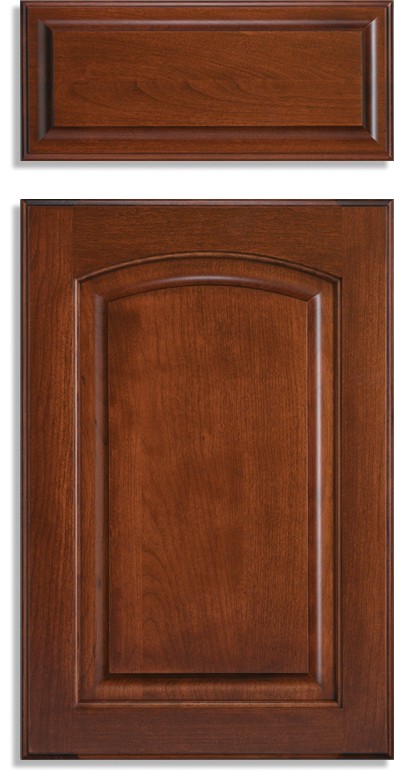 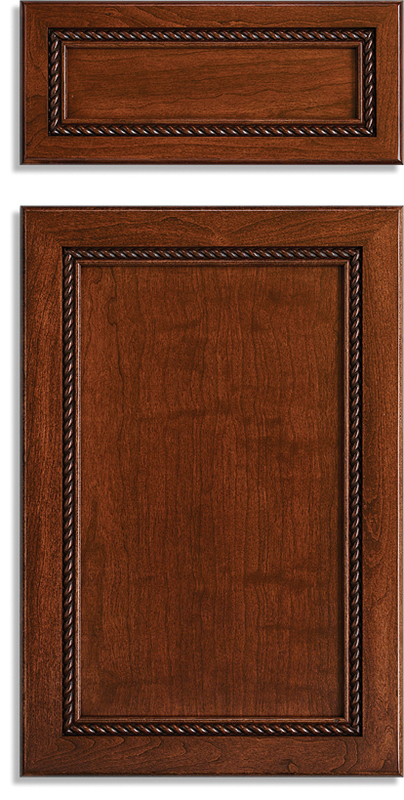 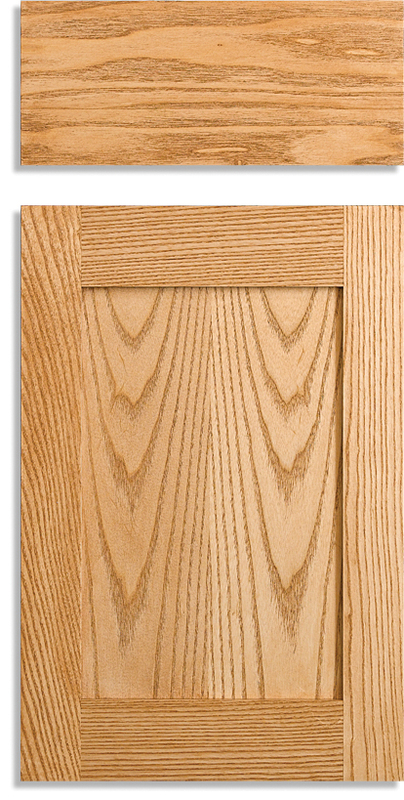 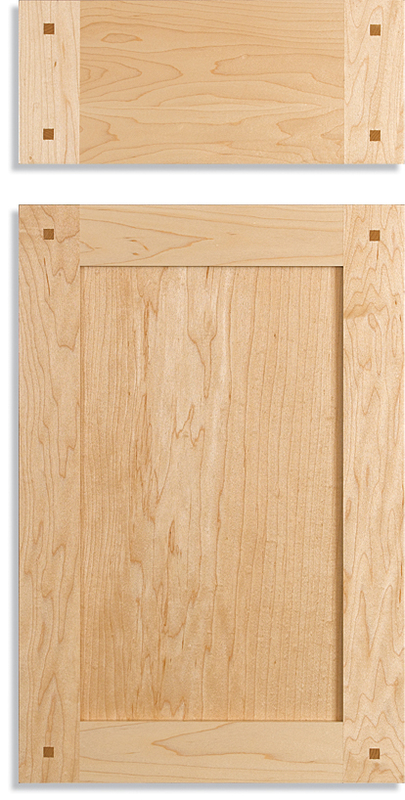 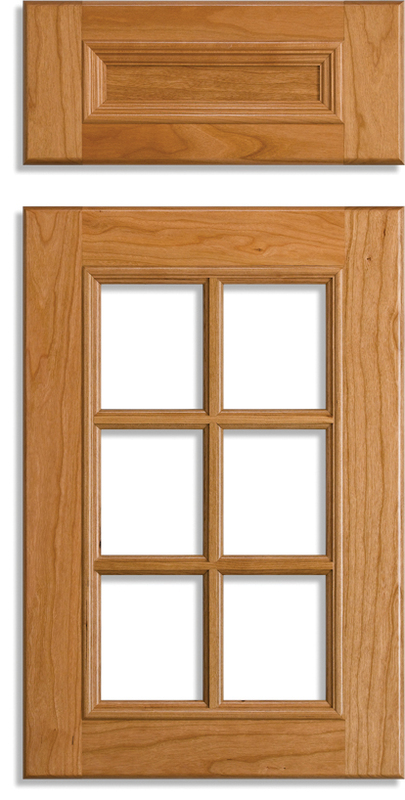 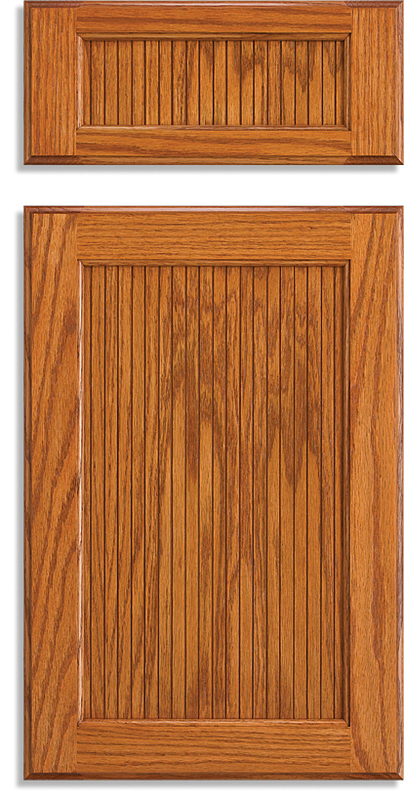 From there, we provide a custom sample door and carefully specify the particulars of your kitchen. The actual installation installation is the culmination of our preparatory work with you, our customer. If this sounds good, please call to schedule a free consultation today.